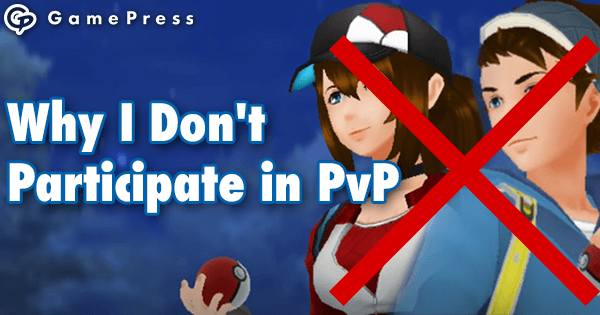 The other day dondon wrote a great piece about why he doesn’t do PvP. He raises some excellent points, and his views are shared by a large percentage of the player base. 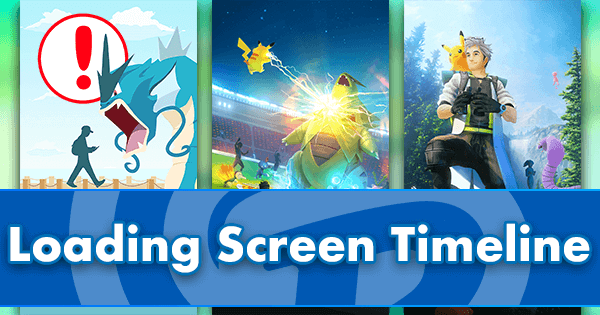 Let’s face it, at this moment in the PvP era I’m excited to get 12 people to show up to a tournament from an active & engaged community that attracts hundreds of trainers to Community Day events. An article I wrote last month echoes many of dondon’s points, so I cannot say he is wrong. Yes, the tapping stinks and my hands ache. And matchmaking needs to be improved. 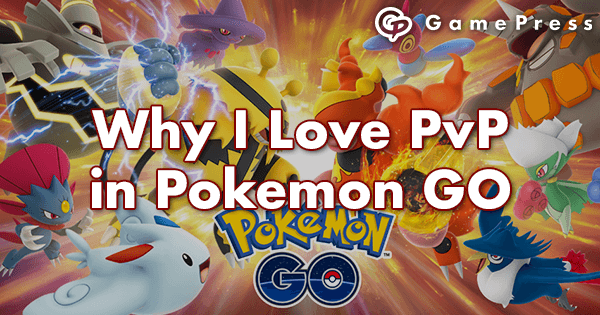 But in spite of those and its other flaws, I am a huge fan of PvP. My first Pokemon Go tournament was an online event a day or two after PvP launched. I was shocked by how fun it was, and everything was turned up a few notches when we started having local in person tourneys a week or two later. People were competing, but there was a significant amount of laughing, theorycrafting, trading, and socializing going on in the background. I’m under the impression that most of the trainers who don’t enjoy PvP have yet to give tournaments a chance. They are missing out. You get a thrill in that moment before a match followed by the smile that appears on your face when you made that correct lead or switch choice. Obviously there is something special about winning that last match and lifting a metaphorical (or maybe even real) trophy. Yet that doesn’t come close to the encompassing the whole experience. The games are short so the tournament moves quickly. 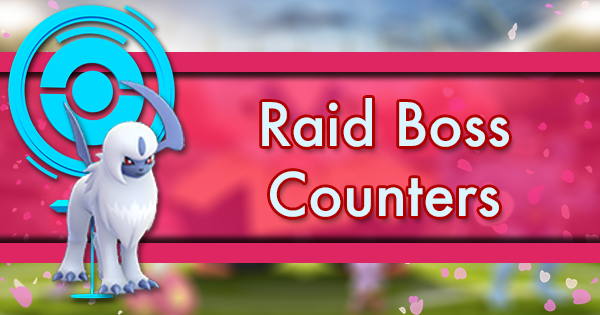 You might meet some new players, and you’ll definitely battle a few surprising Pokemon. It’s fun to share your brag or bad beat stories with friends. Afterwards trainers tend to stick around to trade and just generally hang out. Win or lose, it is a fun experience! For me, being the best is an incentive. I miss the original gym system (pre Blissey tower) because I loved what went into defending and expanding your territory. There was a reason to max Pokemon since you wanted to be on top. You had to think about the consequences of what the other teams would do if you infringed on their areas. The reward was excellent (100 coins, 5k dust per day), but for me it was more about being the best. Having the strongest Pokemon, working with my team to build the strongest towers, and organizing takeover groups to show the other teams who was boss. Even as a benefactor, I believed the system was broken and needed a revision. Unfortunately that change pulled the competitive element I seek out of the game. PokeDraft & chasing world records is really fun, but the search for optimal movesets / weather became too tedious. The CP rebalance and all the issues with dodging took much of my joy away from soloing 3s. PVP was a rebirth. For the first time, you can directly compete against other players. As mentioned above, the rush of a late round tournament win is awesome. 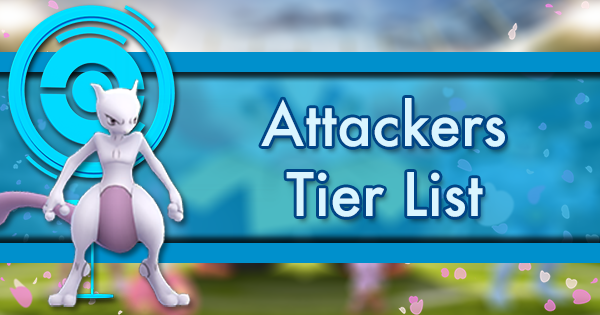 Silph Arena offers a ranked tournament system, which allows me to have an tangible goal of being the highest ranked player in my area. In addition, I have some pretty competitive friends. We don’t need a tournament to make the stakes high enough. Just battling for pride creates excitement and a legitimate challenge as well. My main testing partner and I have wasted too much dust to count trying to one up each other. If no one else played PvP in the world except him and me, it would still be worth it. Having someone at roughly equal level to battle creates so many close, memorable matches as well as many opportunities for light hearted trash talking. Full disclosure, I learned about Pokemon from my kids after PoGo launched, so I never played the handhelds. I understand that the battle system in Go is not as deep as what others are used to. That said, I don’t believe this is just a tapfest with no thinking required. 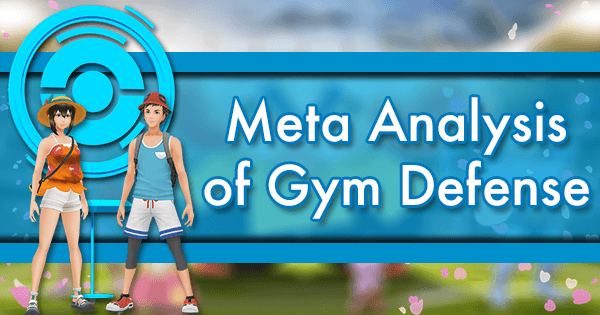 In fact, I think tapfest describes gyms & raids much more accurately. The 6-choose-3 structure in tournaments is excellent. You need to build a team of 6 with enough answers for what you can face in the meta. As a match is set to begin, you can look at what an opponent has and get an idea for what they can and cannot deal with. Once inside an individual game, you need to manage your shields and switches to ensure that you can get a positive matchup (or avoid a poor one). Within individual games, strategy still exists. It’s all about forcing a bad switch or baiting shields. With close friends or frequent battle partners, a match becomes a poker game, trying to get in their head, figuring out they will do next, and making sure you exploit it. One of my favorite things about PvP has just been discussing theory. 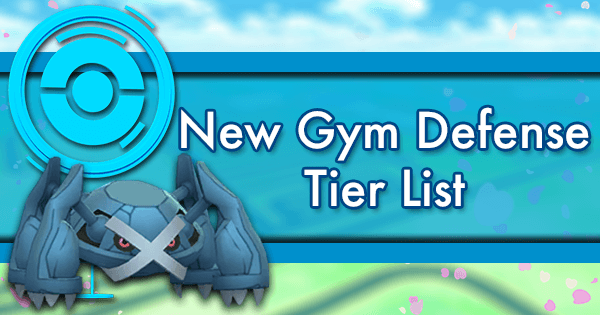 Since July 2017 gyms are easy enough to take even with recommended lineups. 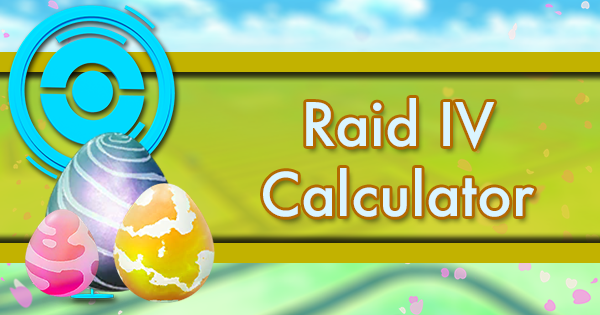 There is a bit of high level strategy to maximizing damage in a raid run, but most of it comes down to math. 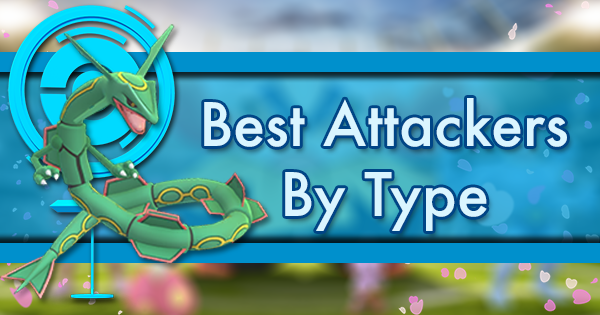 There is no need to discuss whether you should use Kyogre or Venusaur vs Groudon. 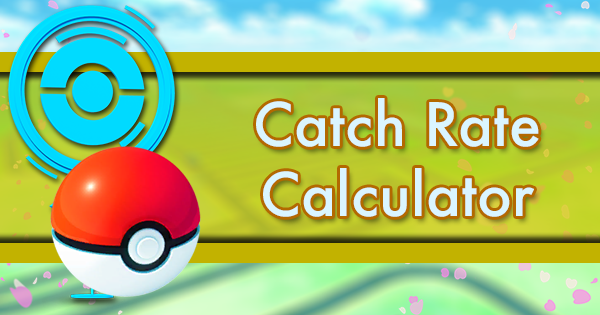 Math, movesets, and weather create a clear answer. On the other hand, PvP contains a grey area. Simulators have done an excellent job with predicting results for individual matchups, but we’re not at the point where they are taking team composition, shield baiting, or switching into account properly. There is strategy to pick a team of six, and even more so to making sure you have multiple lineups with balance and a variety of potential leads. For the first time in this game, I get to have lengthy theory discussions about something where an optimal option has not yet been calculated. 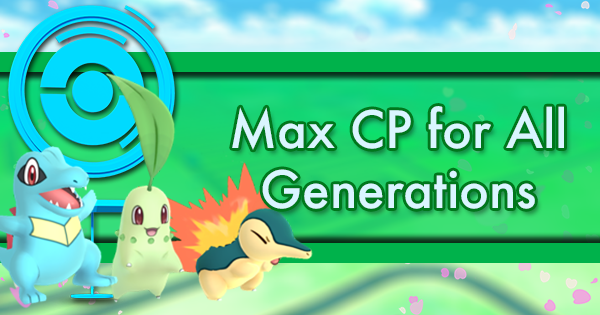 Prior to Gen 4, there were essentially 10 Pokemon that could carry you through most raids and gym battles. 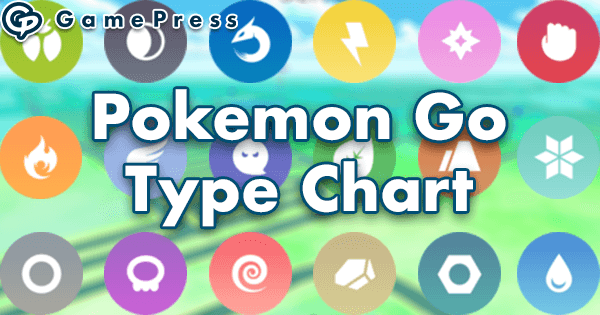 There were at most one or two defined Pokemon per type that had a use, and pretty much everything else was outclassed. 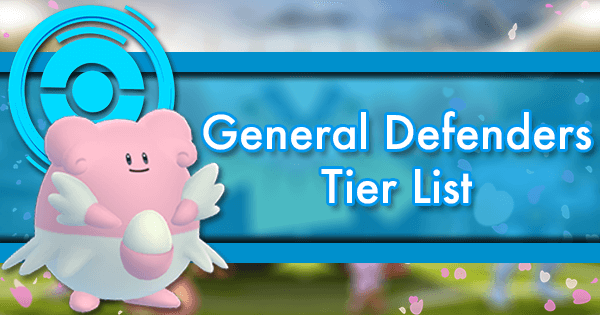 There were months were trainers could duo nearly all the Tier 4 raids without deviating from their teams of Machamp. In PvP, variety is everywhere. 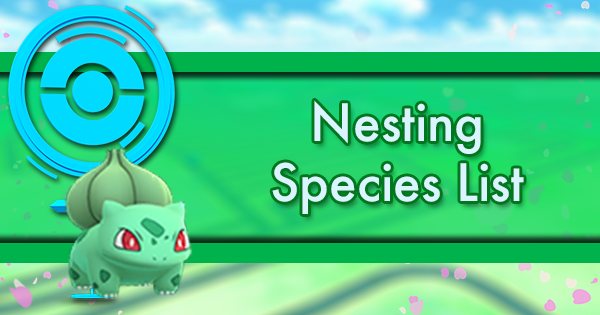 There are about 3 dozen Pokemon already that have serious viability in Great League. 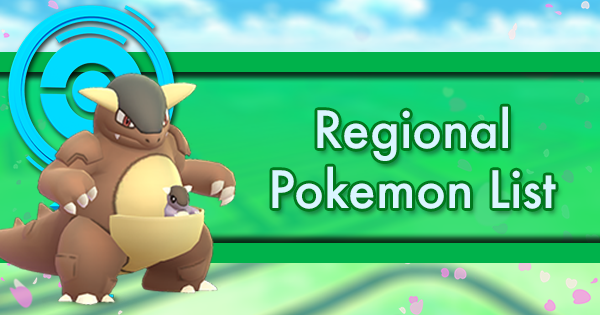 In Ultra League Giratina dominates, but answers come from a variety of unique places. Master League has enough weakness in the top tier to keep things interesting. 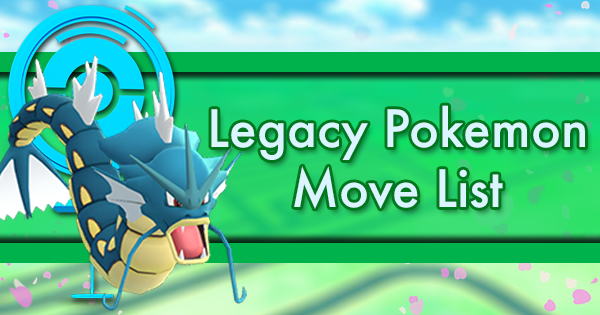 Players have created their own twists on the rules like “No Legendary” that shake everything up. 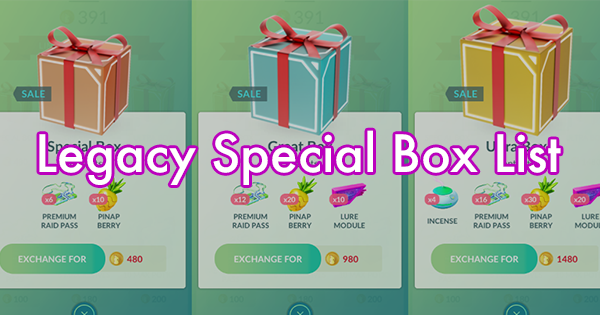 Silph Arena themes allow a new set of Pokemon to dominate each month. One really cool thing is that in general the best Pokemon vary from league to league, so variety is always present. Three months ago did you expect to use Altaria or Azumarill so frequently? How cool is it that we get to use the starters for a change? I just brought a Grotle up to 1499 CP!!! Personally I am so happy to bust out gems like Umbreon, and I finally found a use for my IS/IB Lapras. 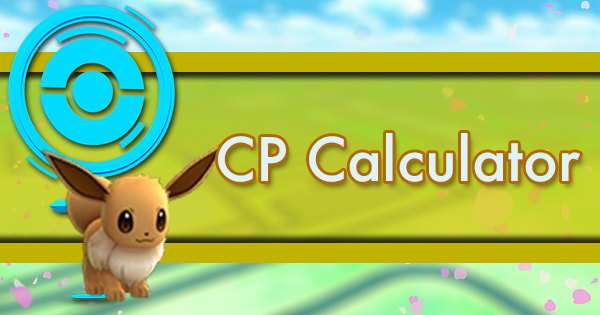 PvP has given us a reason to use our Pokemon. 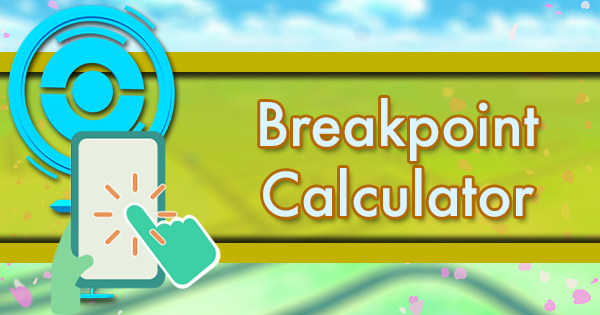 Niantic gave us an endgame. 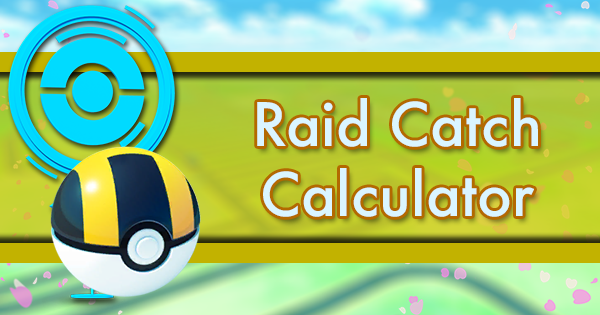 With a few exceptions shortman raids have gotten so much easier, and trainers were starting to run out of uses for Stardust and Rare Candy. PvP changed that! In addition, I think chasing strange IV combinations is fun. There was never a moment where I enjoyed catching a Venonat. The dude was annoying to look at and always attacked when I threw. I never did anything but immediately delete them. Now? I spent the last 5 days looking for them outside of cloudy / rainy weather with an IV spread as close to 0/13/15 as possible. Maybe players don’t like this, but I consider hunting way more fun than letting my Gotcha catch everything before I mass delete it all. I understand that some of these Silph cups get expensive; however, they have viable budget options too. My Twilight team is below level 30. 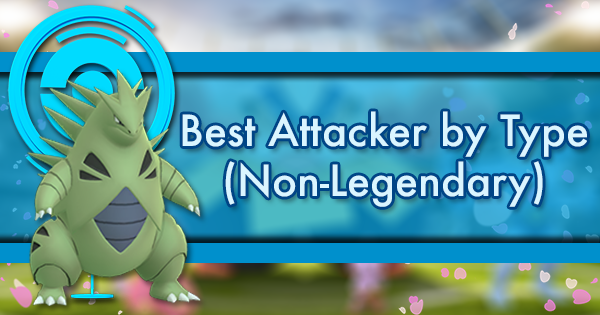 Venomoth doesn’t need a second move, Venusaur’s is cheap, and two others were already part of my Great League rotation. 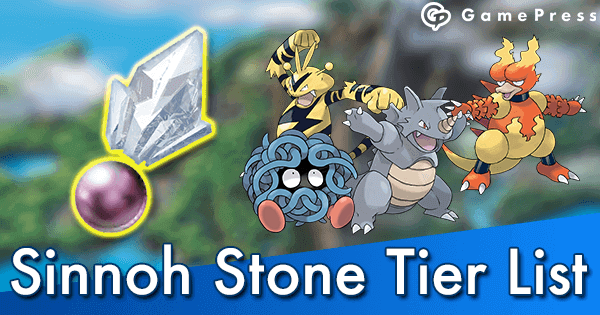 In Boulder Meditite was obviously expensive, but Skarmory, Marshtomp, Whiscash, Hitmonlee, and Breloom were all quite affordable and made the core of a fine team. While the first few cups might be costly, each will get easier as we have more options already at Great League level. 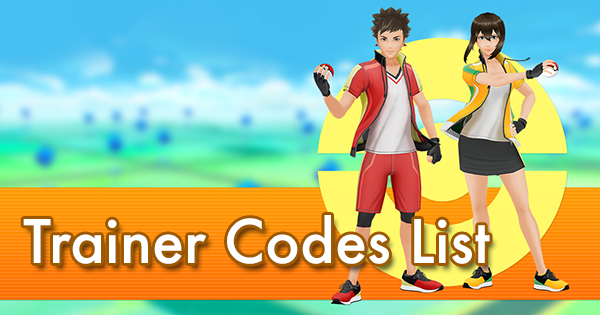 While I’d love to only use Pokemon with optimal PvP values (and believe me I will search for them), I’ve done fine primarily using weather boosted versions I find in the wild or via trade. I won my local Boulder using a poor IV high level lucky Medicham, and my Azumarill was a high IV (far from optimal) hatch with a special move purchased before evolution. 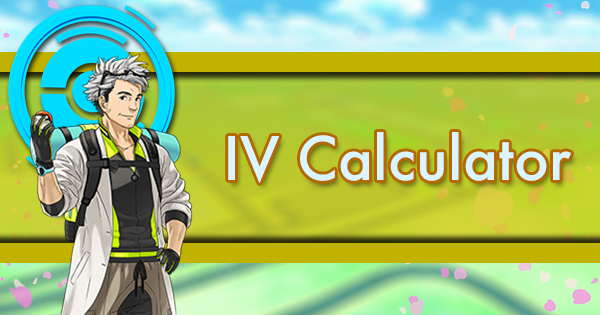 IVs matter in very specific situations for PvP, but more often than not games are won by the player who better understands the mechanics and strategy. If resources are a problem, consider pumping higher IV versions to lower levels, ideally even a lucky. It’s not optimal, but it likely will not matter in a majority of games you play. The dust and time investment will be significantly less than finding and powering a 0/13/15. PvP is exactly what I wanted from this game. 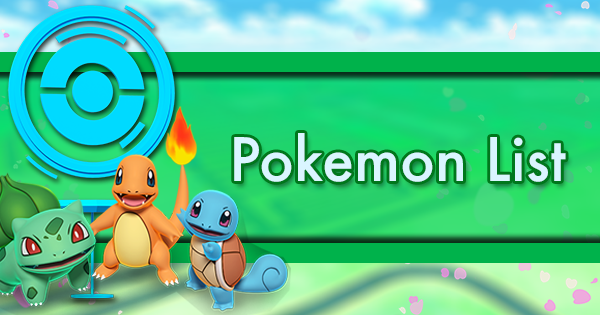 While it’s not perfect in its infant stage, it has already rekindled my love of Pokemon Go. I’ve enjoyed building friendship with trainers all over the world so I can battle them in tournaments or for fun. I like playtesting and trying to put together the best set of Pokemon. I like talking strategy and putting it into practice. I like having a reason to grind and something to do with a wide variety of my Pokemon. This was a great addition. I understand why some players don’t enjoy battling and respect their point of view. Luckily this game offers something different for everyone. Some players love to battle for gyms / gold badges, while I haven’t torn one down in months. 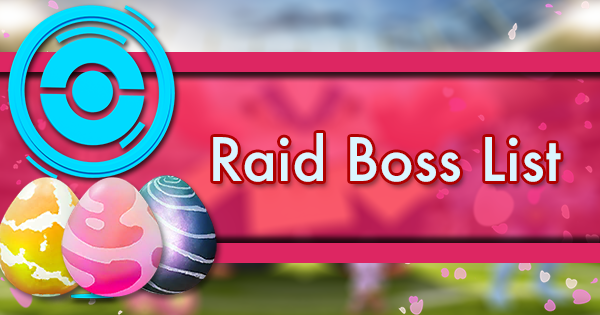 Others do dozens of raids in a single day or like to hatch eggs and enjoy the “mystery box” experience. 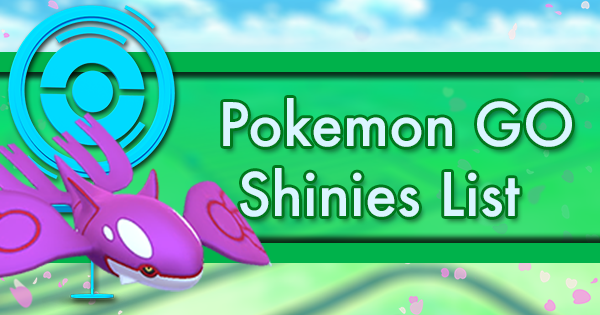 I generally delete shinies immediately after catching them, but a subset of the player base is essentially only playing to shiny hunt. I’ve pretty much accepted that PvP will never be for everyone, and that is OK. 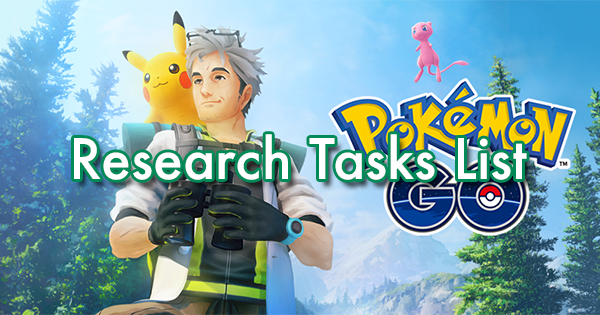 I hope Niantic works to improve PvP so more trainers become interested. 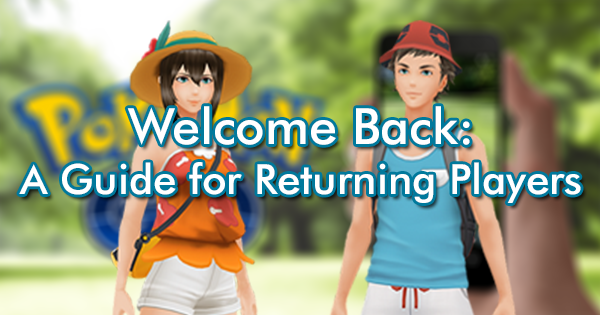 In addition, I hope trainers give tournaments a shot, as they are missing out on a really fun experience. 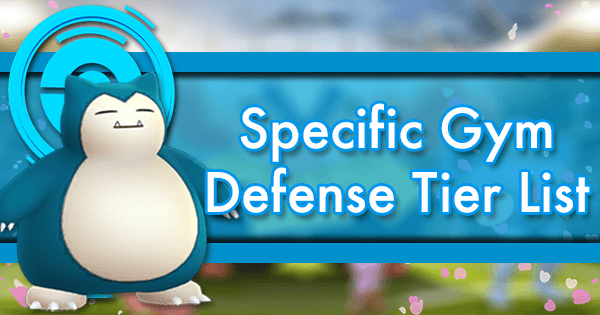 Ideally Niantic would give dondon a reason to change his mind about partaking in PvP by improving the feature, because he would be an extremely challenging and creative opponent. In the meantime I look forward to battling with those who love it as much as I do.